iRig BlueBoard, MIDI Pedal from IK Multimedia in the iRig series. IK Multimedia is touring with a new MIDI controller footswitch named iRig BlueBoard that communicates through the Bluetooth technology. 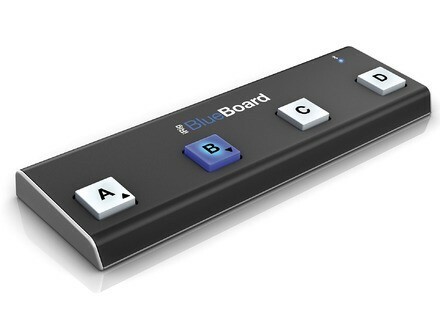 The IK Multmedia iRig BlueBoard Bluetooth MIDI controller has 4 stomp buttons and is designed to work with AmpliTube or any other Core MIDI-compatible app to send program, bank and other MIDI messages. Two inputs are provided for connecting any standard expression pedal/switch. The controller is powered by standard AAA batteries. 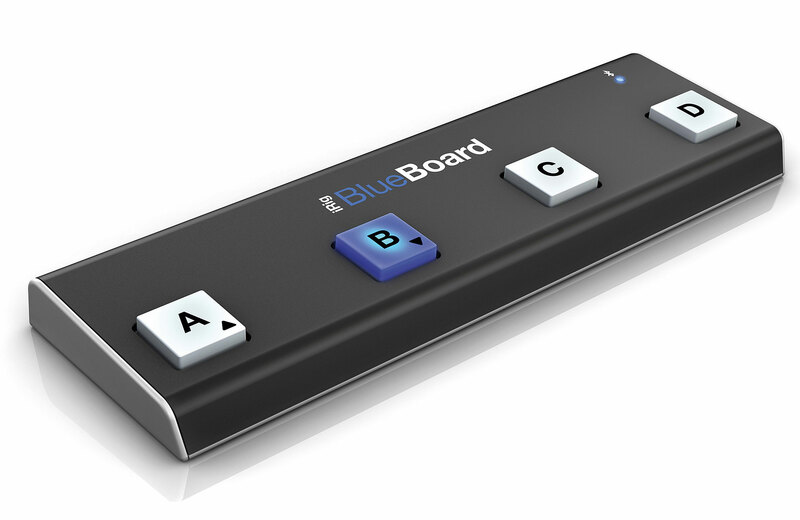 The iRig BlueBoard will be available during Q2 2013, the price is announced at $99. 20 Freewares by Synthescience 10 fingers won't be enough to download the 20 freeware plugins offered by Synthescience since this week.